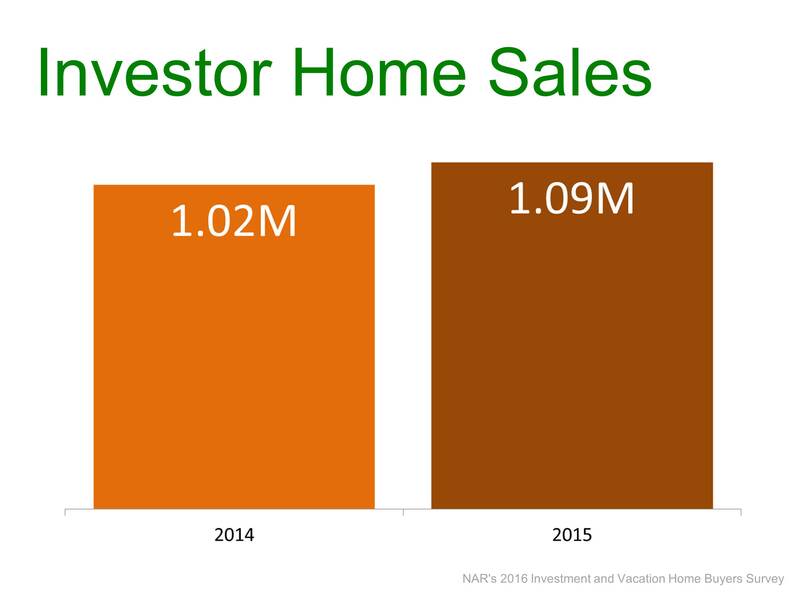 2015 marks the first year-over-year increase in investment home sales since 2011. 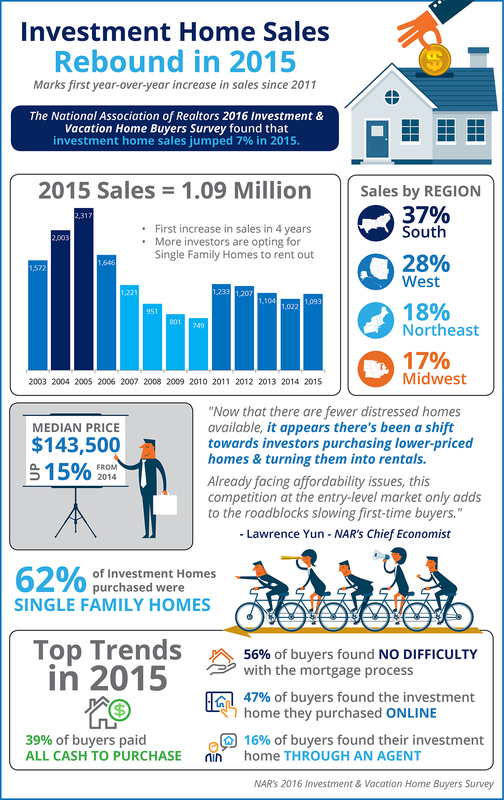 62% of all investment homes purchased were single family homes. 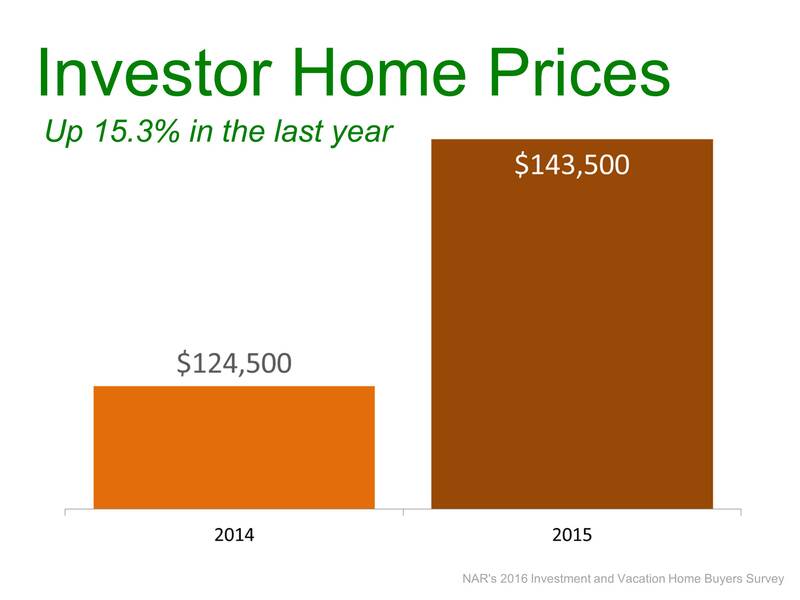 The South saw the highest percentage of investment home sales (39%) with the West coming in second (28%). A survey by Ipsos found that the American public is still somewhat confused about what is actually necessary to qualify for a home mortgage loan in today’s housing market. The study pointed out two major misconceptions that we want to address today. 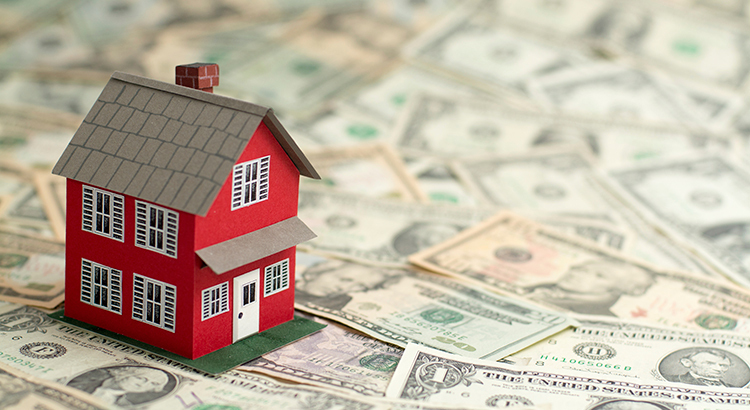 The survey revealed that consumers overestimate the down payment funds needed to qualify for a home loan. According to the report, 36% think a 20% down payment is always required. 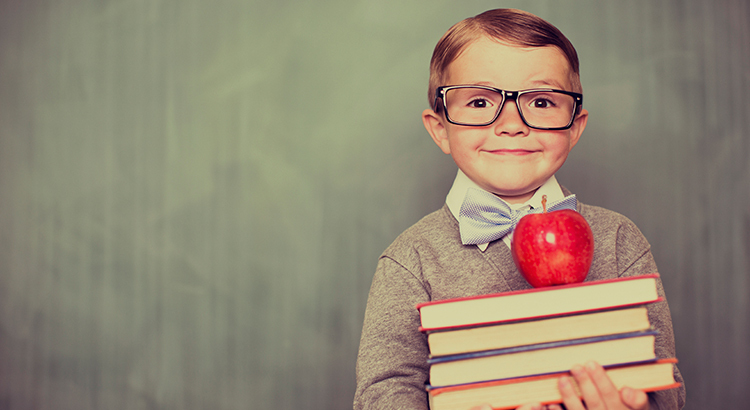 In actuality, there are many loans written with a down payment of 3% or less. The survey also reported that two-thirds of the respondents believe they need a very good credit score to buy a home, with 45 percent thinking a “good credit score” is over 780. In actuality, the average FICO scores of approved conventional and FHA mortgages are much lower. The average conventional loan closed in March had a credit score of 753, while FHA mortgages closed with a 685 score. The average across all loans closed in March was 722. 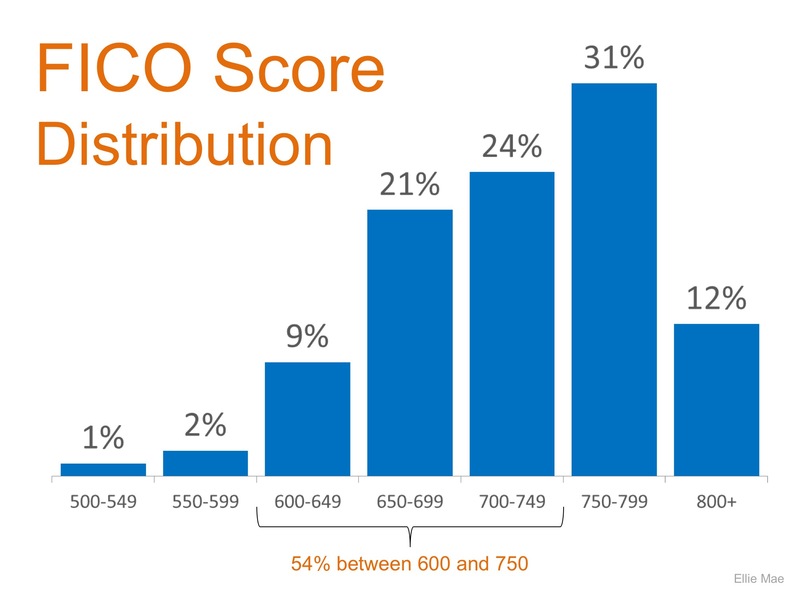 The graph below shows how the average FICO Score required has come down over the last 12 months and has stayed around 722 for the last six months.